The 17th China Internet Conference was recently held in Beijing from July 10-12, 2018. 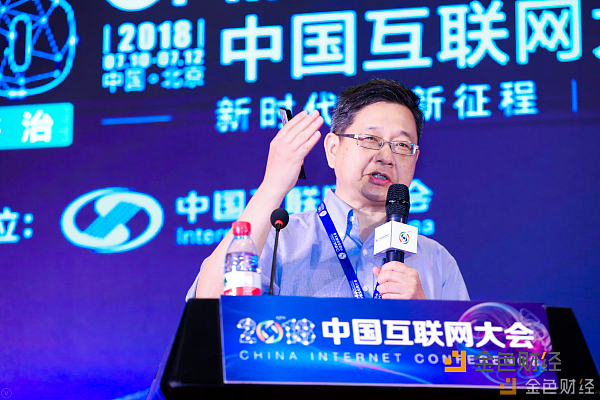 What started as an event to discuss China’s internet issues and policy has transformed into a platform for exchange and cooperation in the internet industry, actively promoting internet applications, and continuing to work on internet public welfare. Dean of the Jiangsu Huaxin Blockchain Research Institute, Cai Weide, gave a speech on the present and future of blockchain. 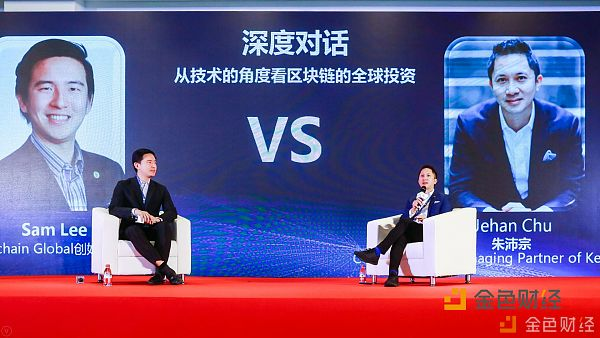 He said, “Do not use current blockchain technology and application as a blueprint, there will be changes in the future… The development of the blockchain is faster than the speed of the Internet, and the winners may be decided soon”. 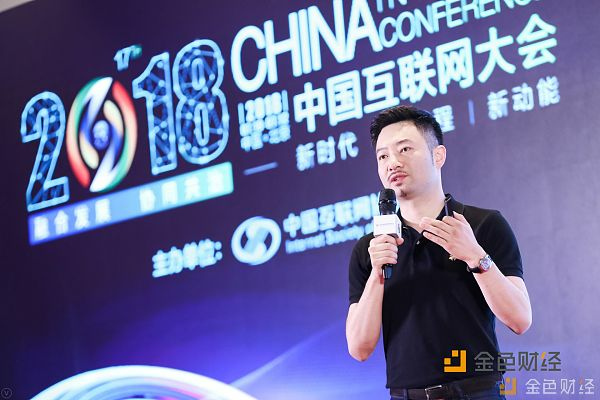 Da Hongfei, founder of NEO and Onchain, was also a guest speaker at the conference. He gave a speech on the theme of ‘Blockchain innovation and challenges’. He pointed out that “there are only two ways for economic growth, one is pure technological advancement. And the other is the utilization of resources. Blockchain can reduce costs, increase efficiency, and help resources be fully utilized”. Context What's the difference between all these cryptos? Jehan said that “the technology is very important. We still need to see if technology is useful. The increase in the speed of the blockchain is not the most important. As an investor, I see companies looking for us to say that we are producing the right value, which is brought about by the blockchain”. 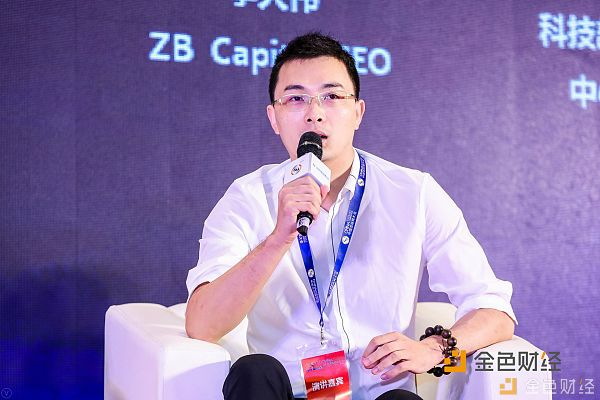 Among them, Li Dawei, CEO of ZB Capital, said that “local governments are providing a lot of support for blockchain projects. It also shows that the state’s attitude towards blockchain is positive. The country puts blockchain technology at a high level. The government prioritized the crack down on cryptocurrency rather than all blockchain projects. China is particularly suited to the development of blockchain projects, whether it is policy or the environment”. The main takeaways from the conference is that blockchain technology is very much in the forefront of Chinese policy and interest. Most believe that it is the way of the future and that it will help out governments and businesses alike. Local governments are starting to provide more support for blockchain projects, like through the development of smart cities and research institutes. It will be interesting to see how this develops in the coming months.